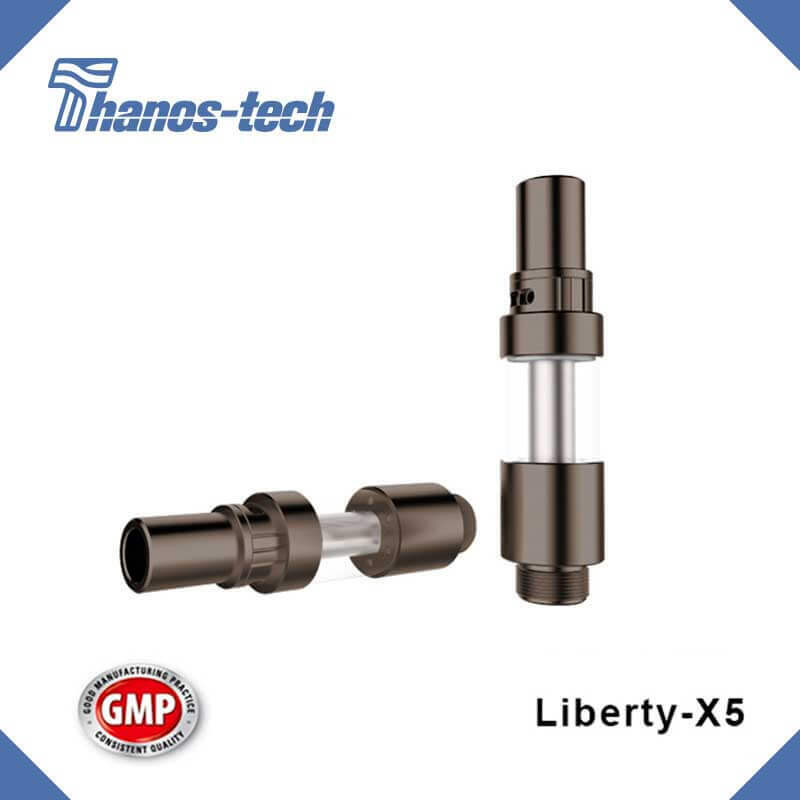 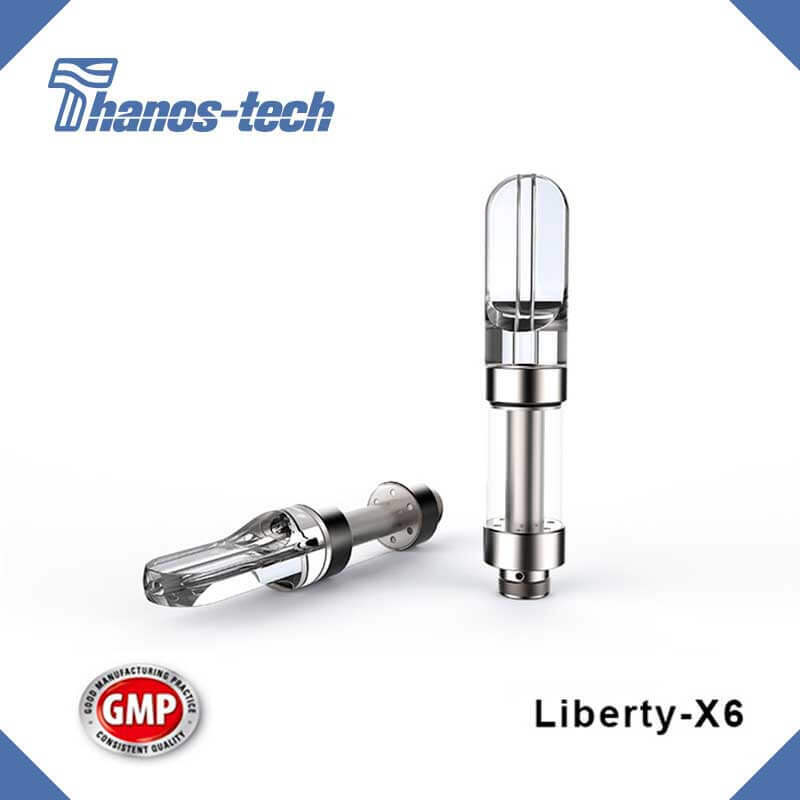 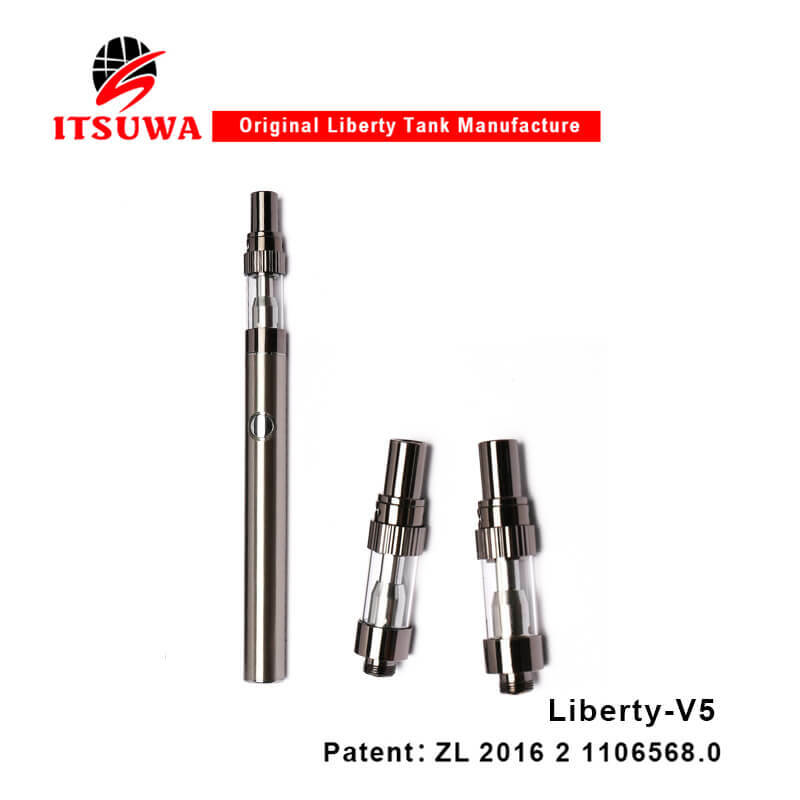 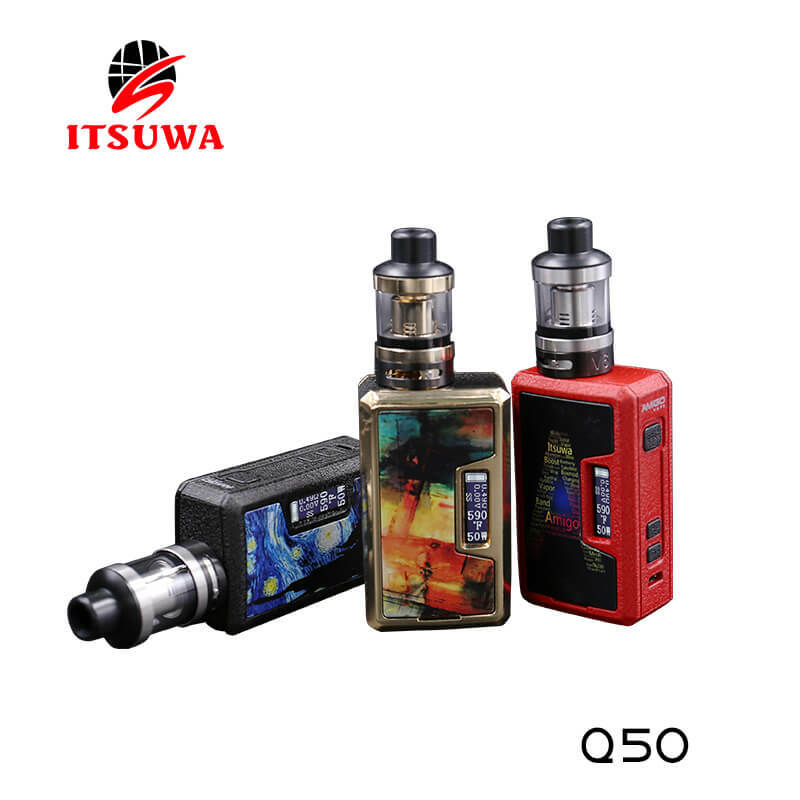 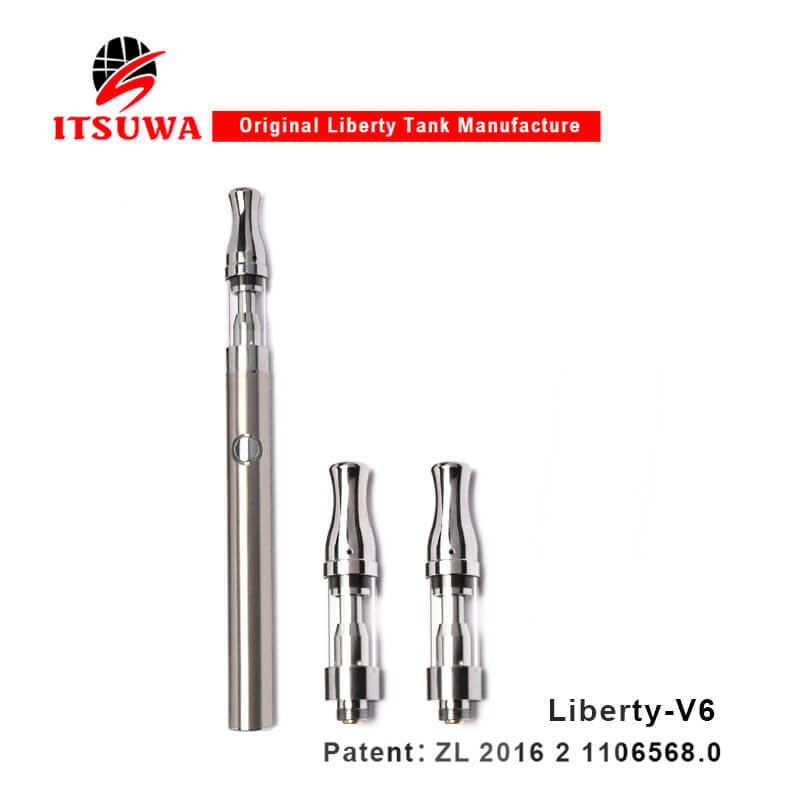 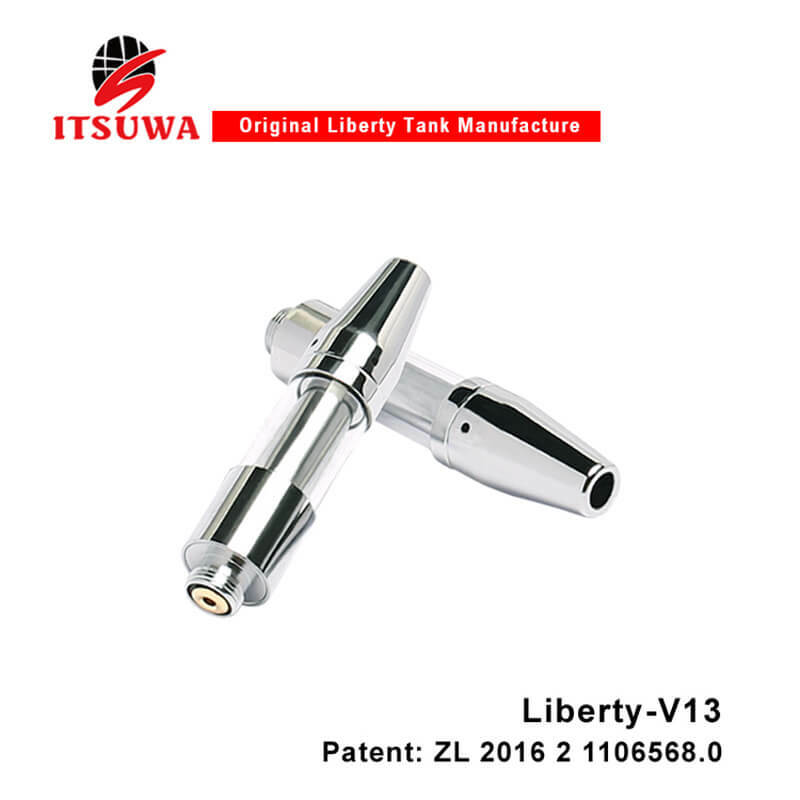 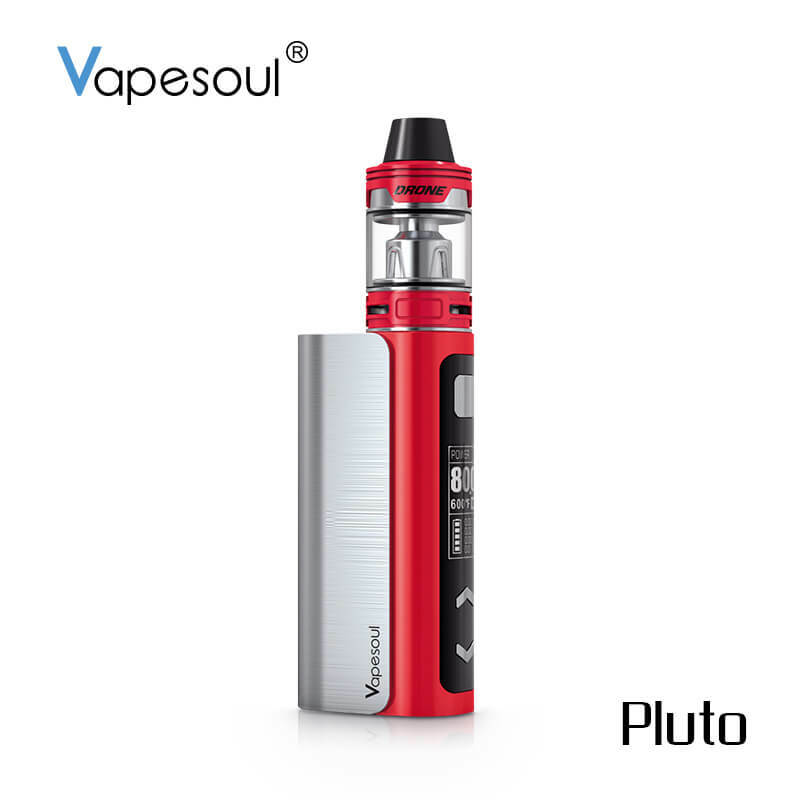 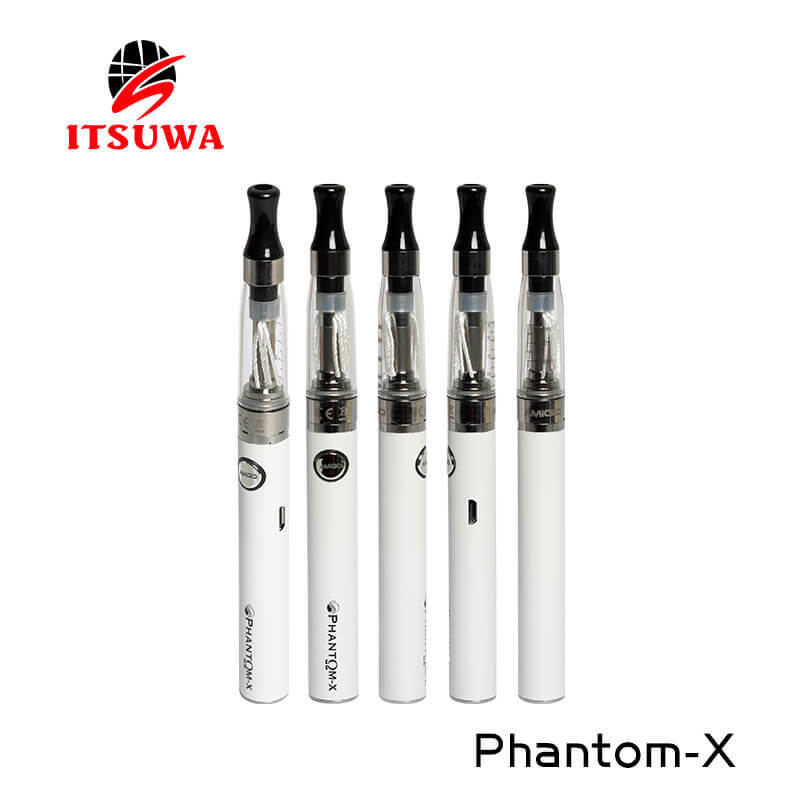 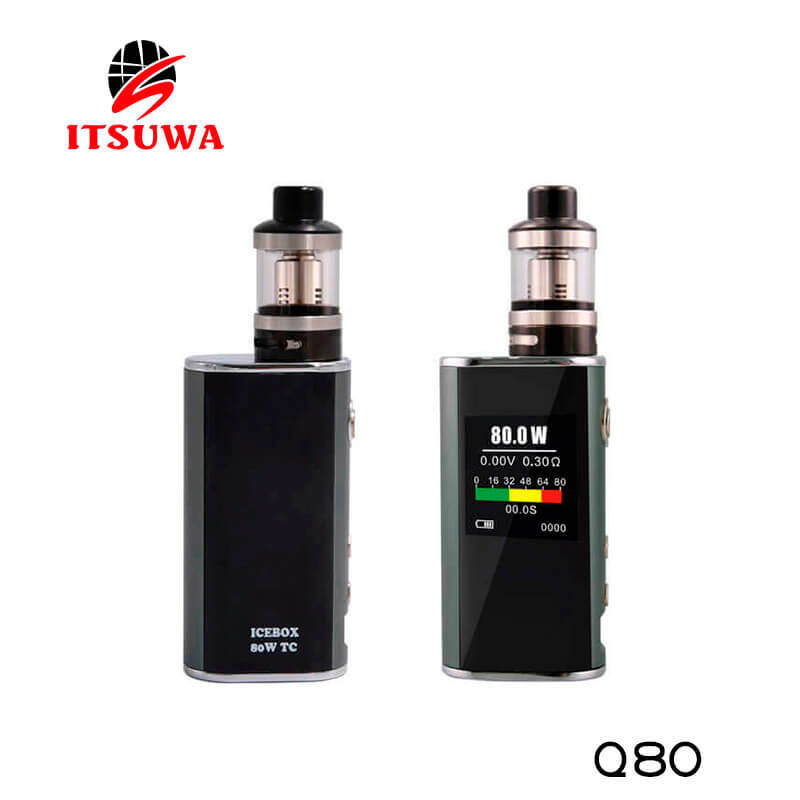 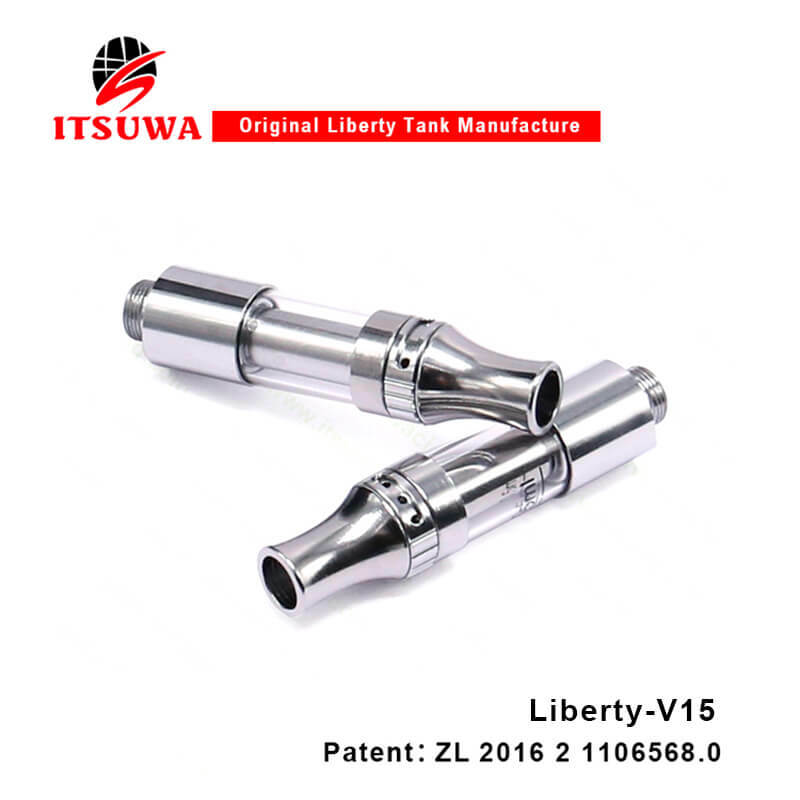 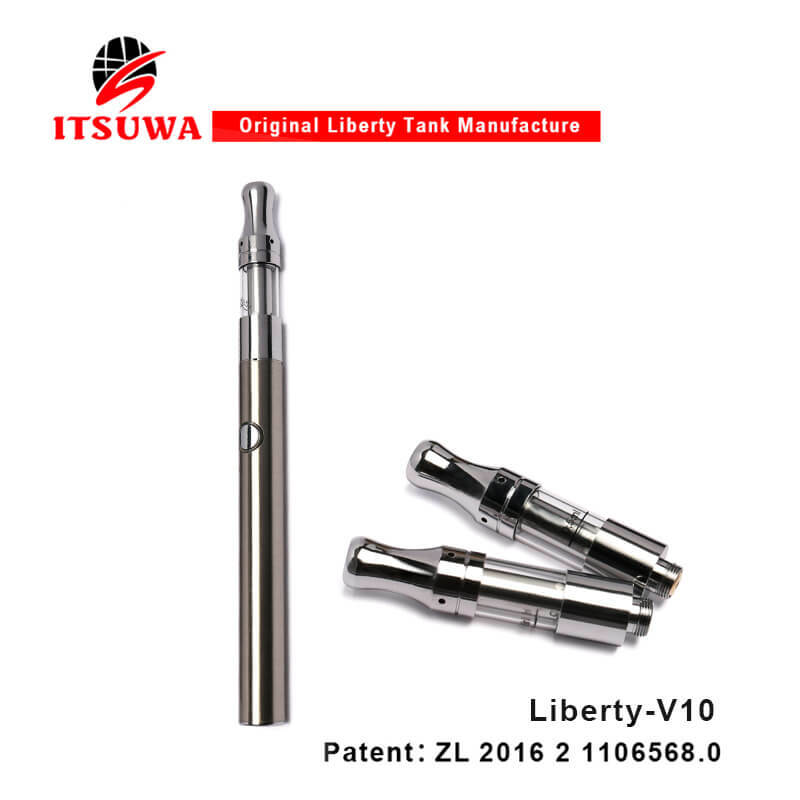 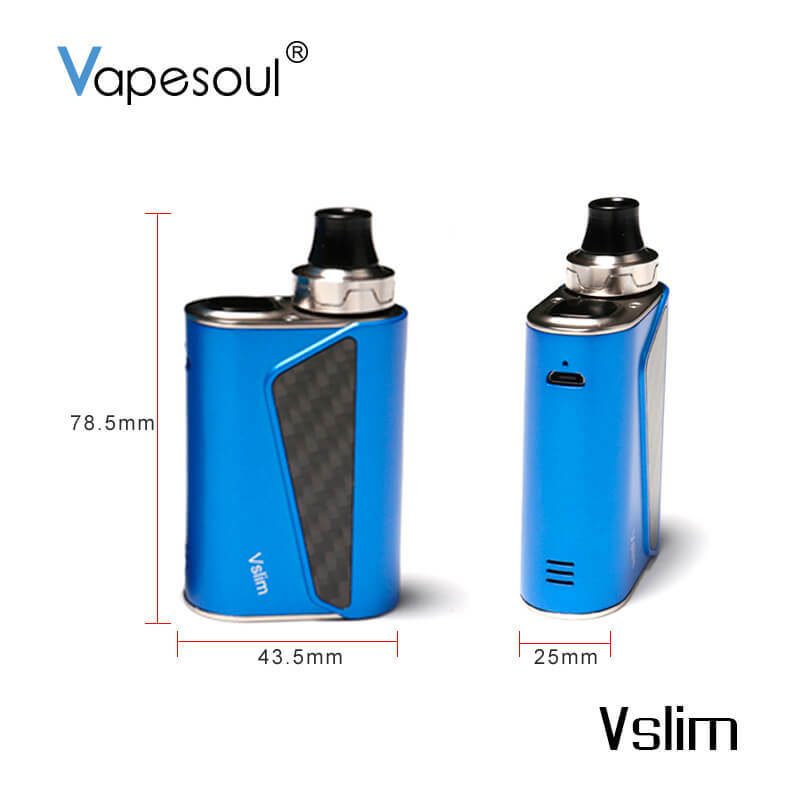 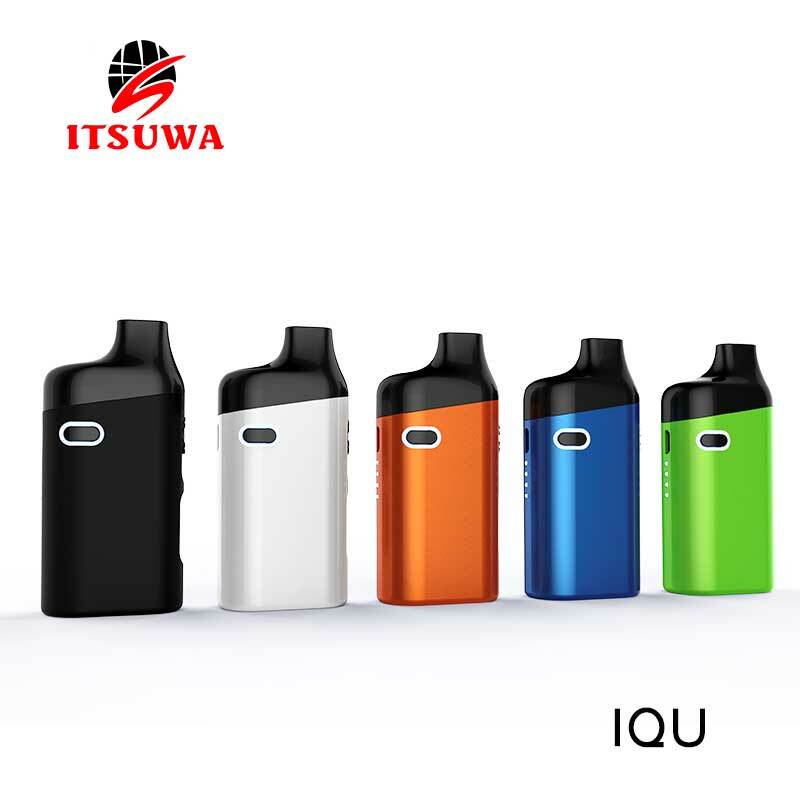 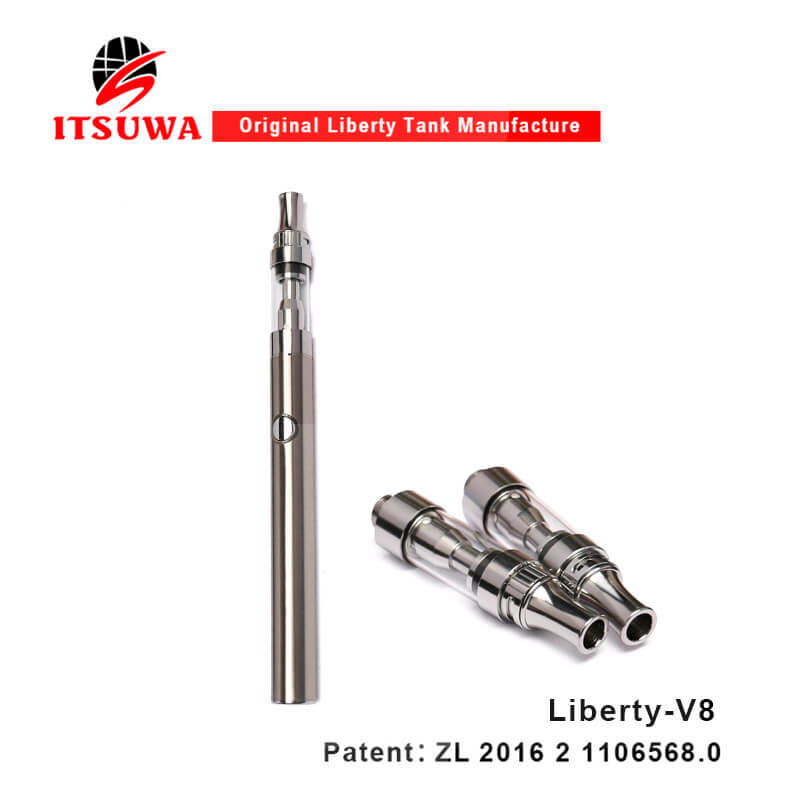 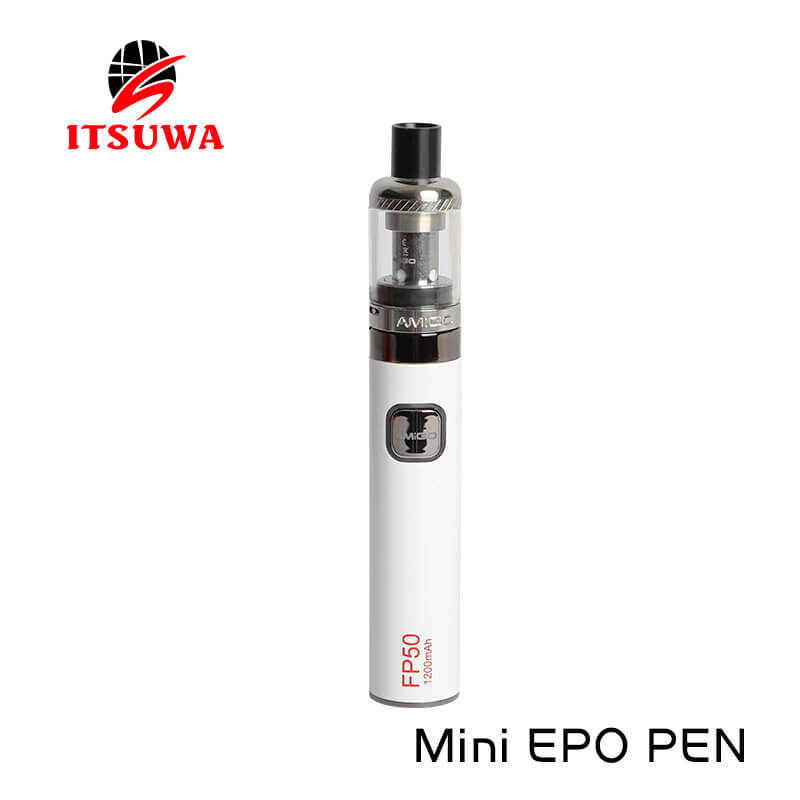 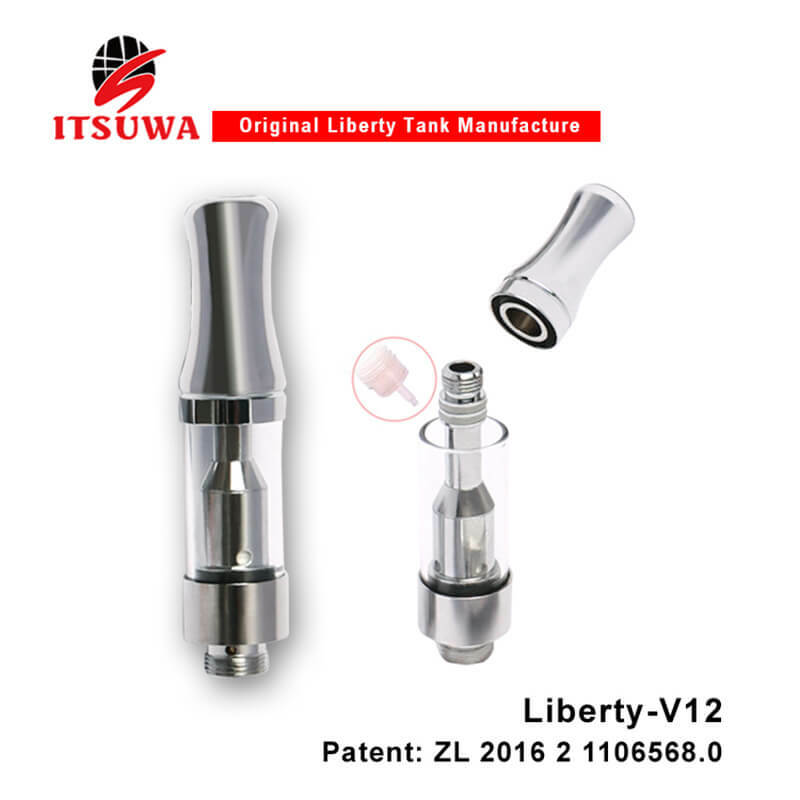 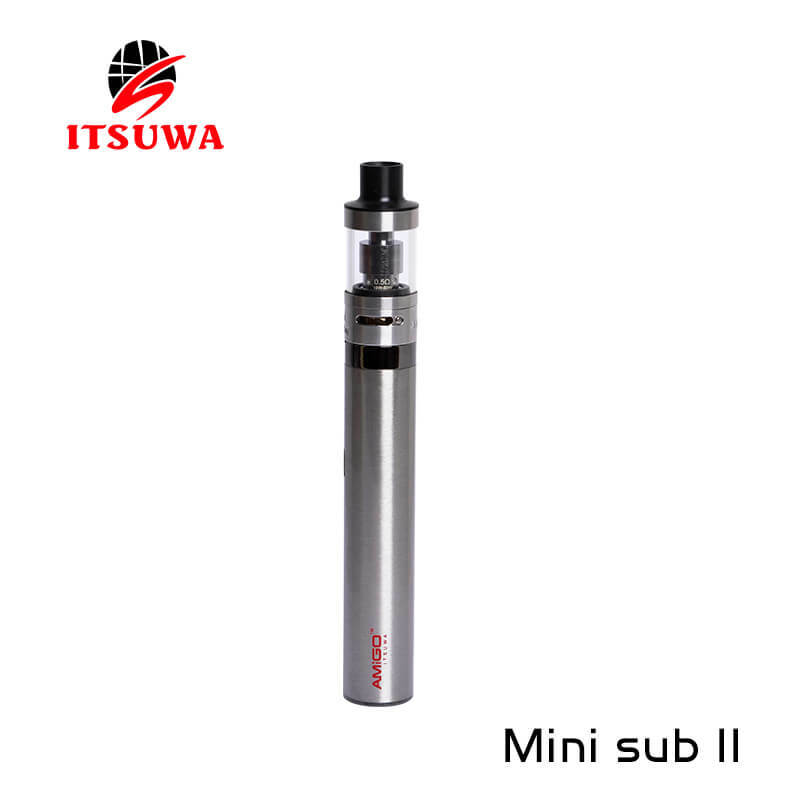 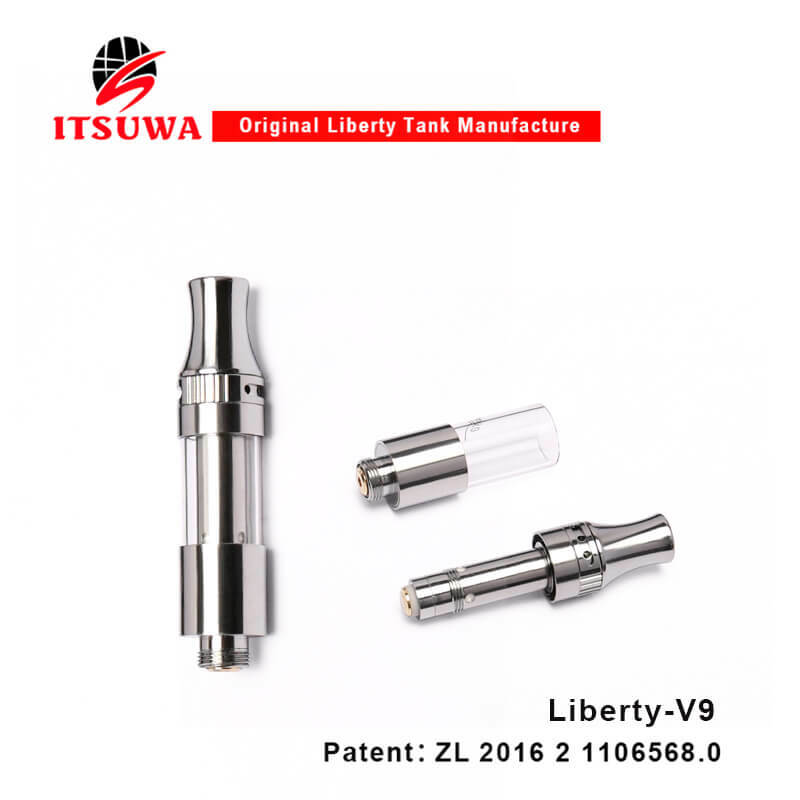 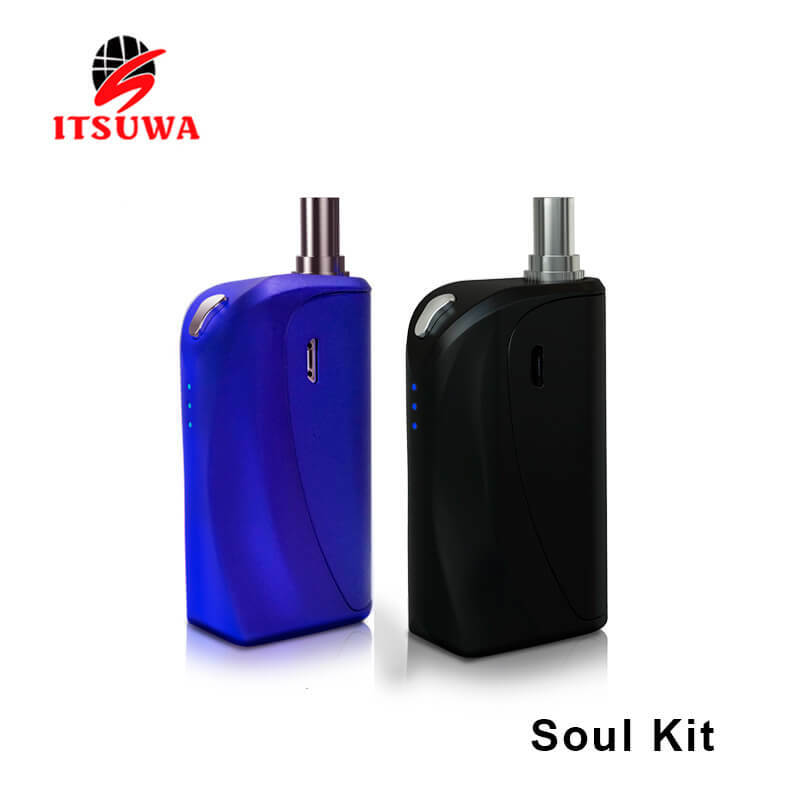 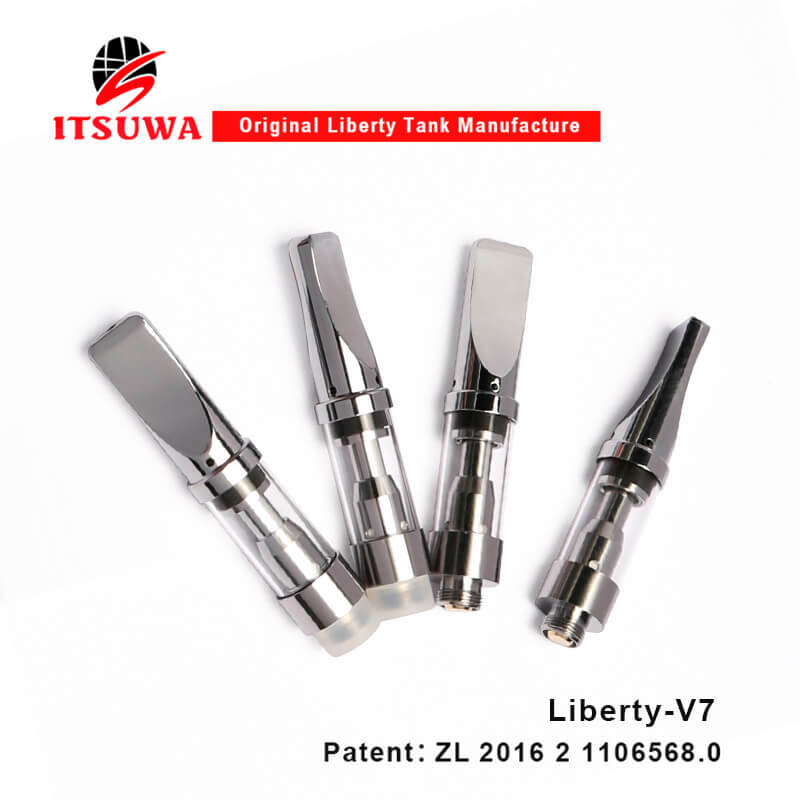 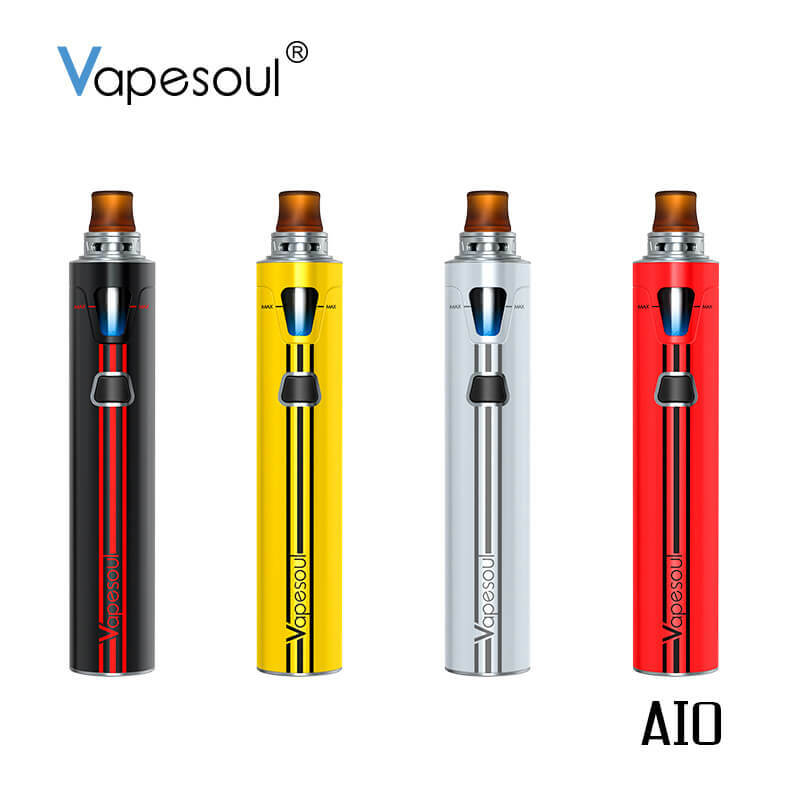 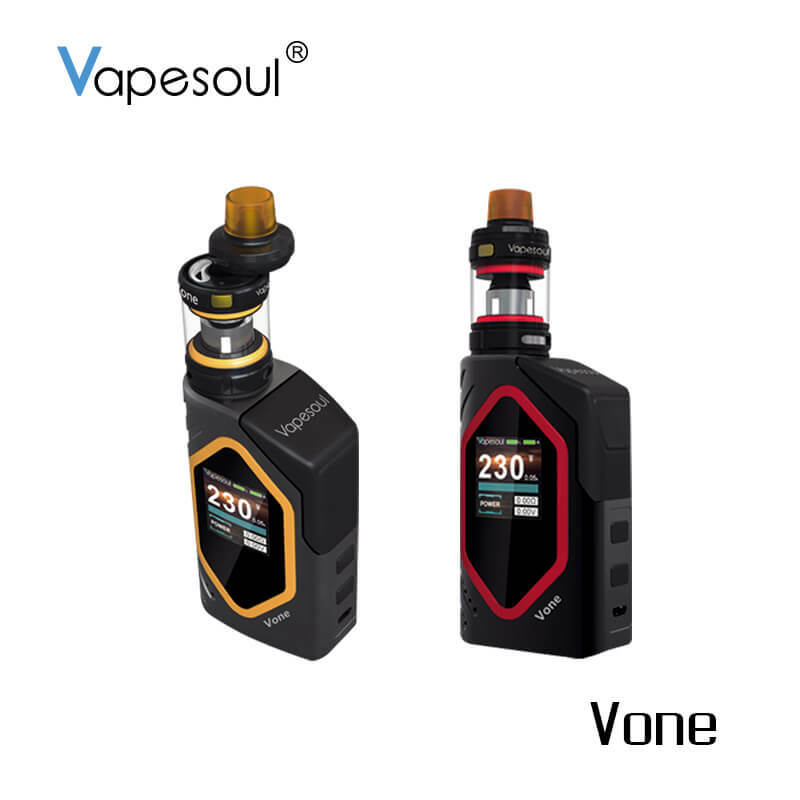 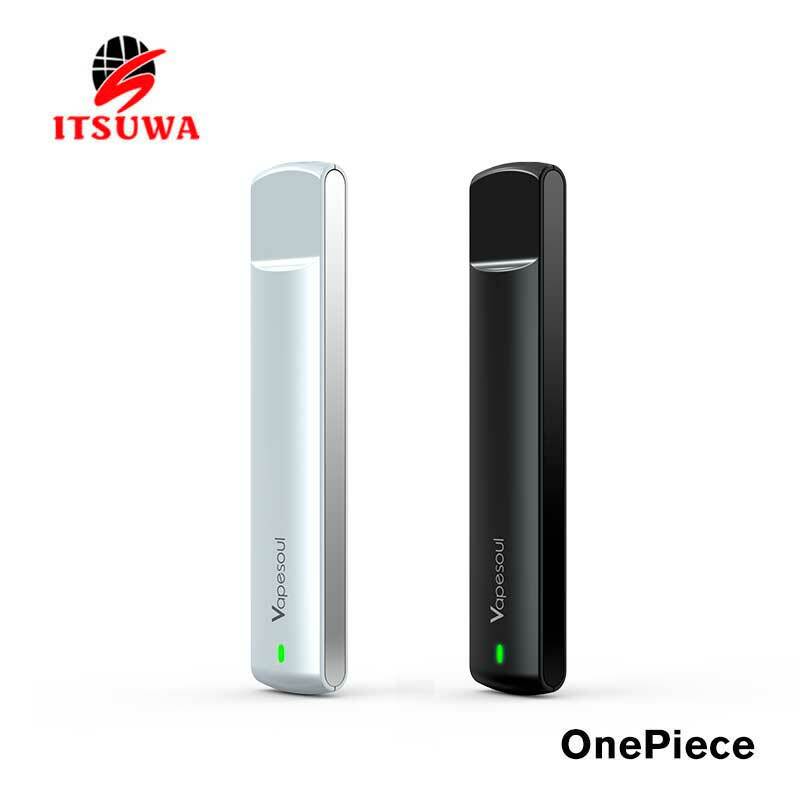 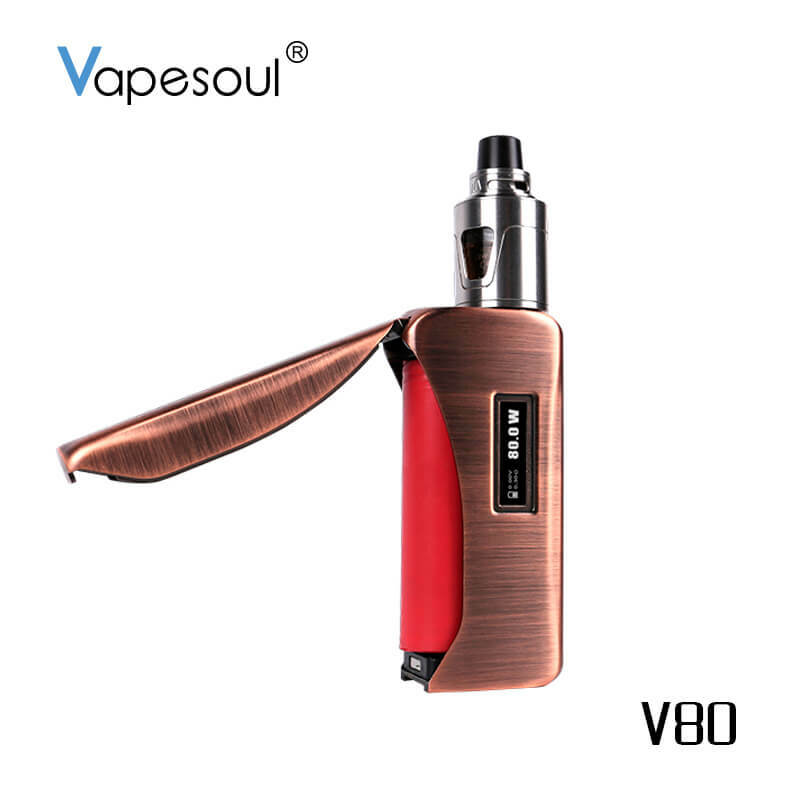 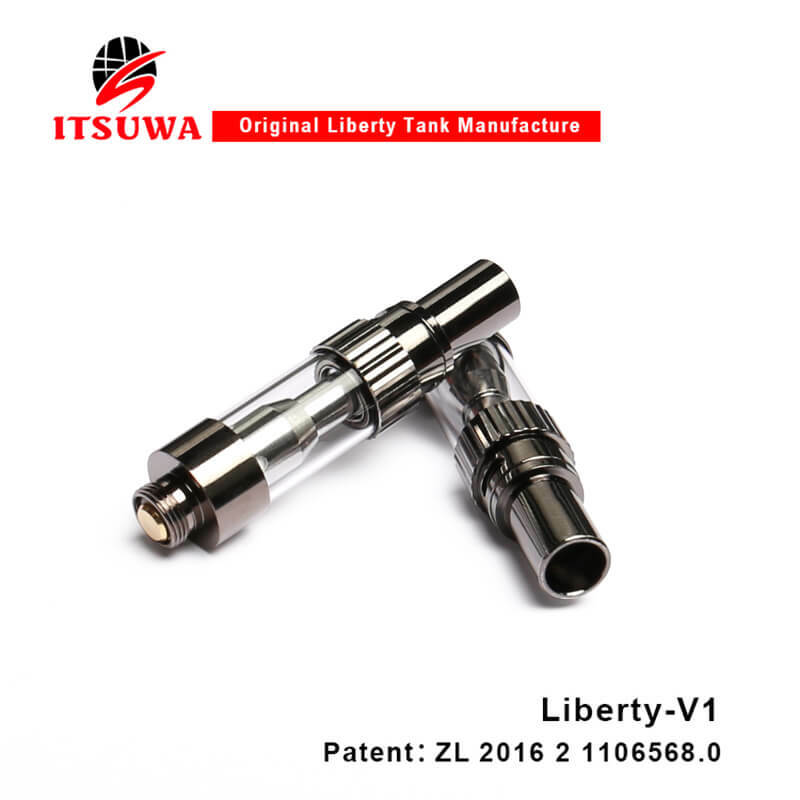 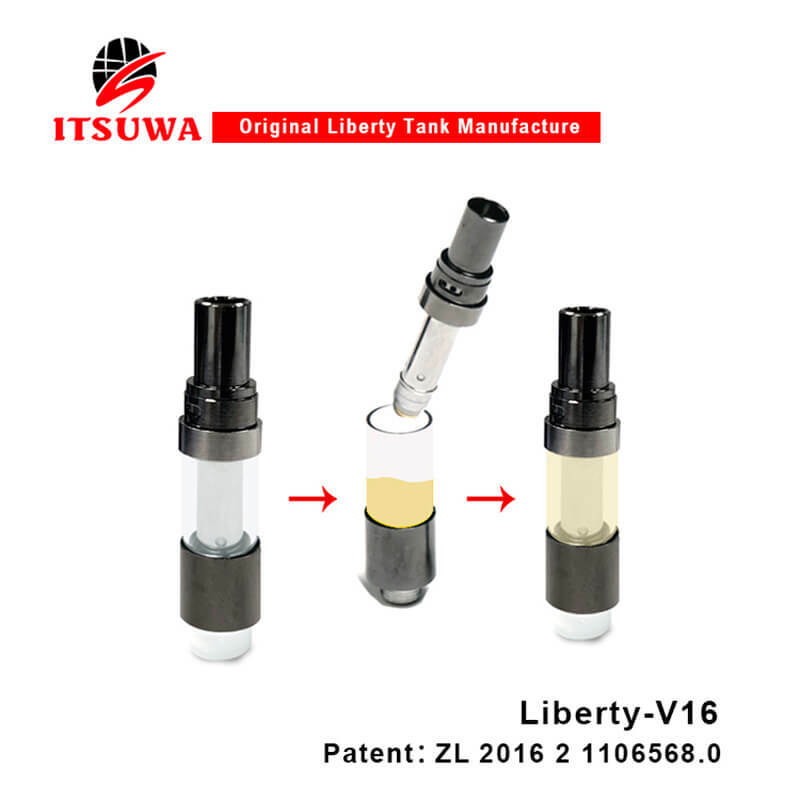 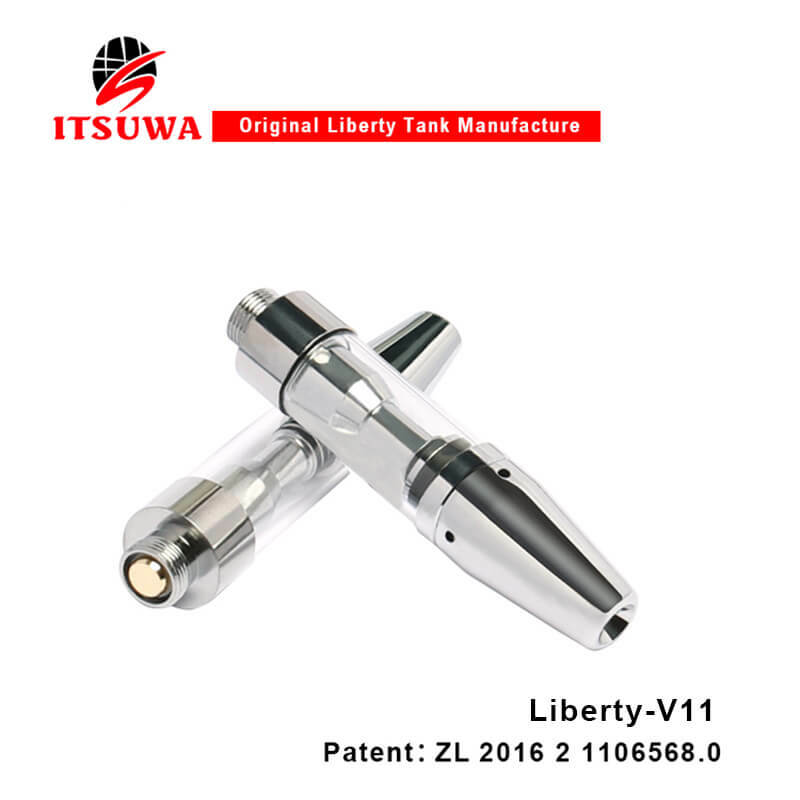 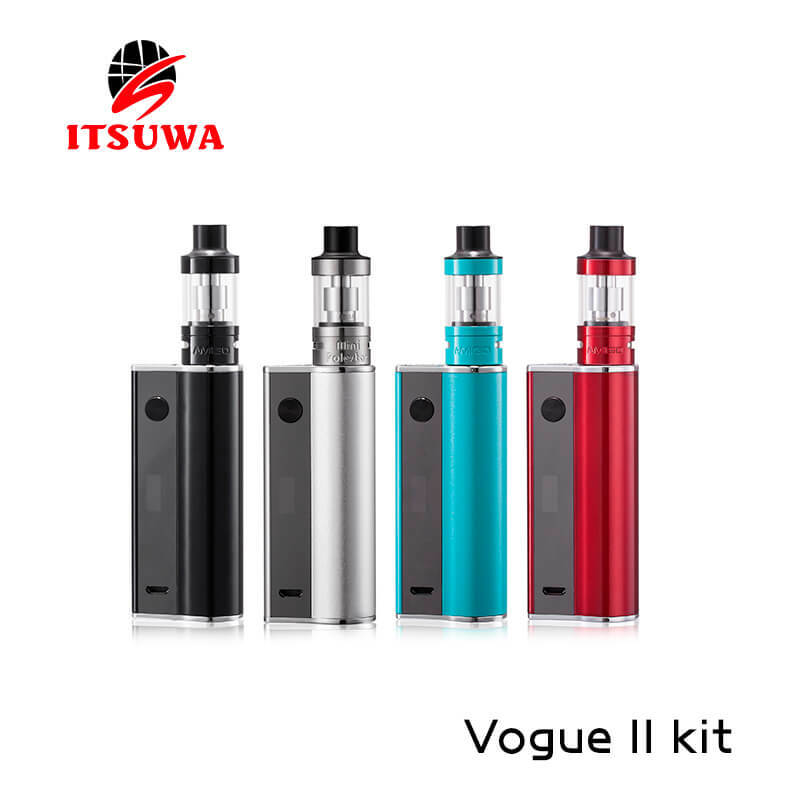 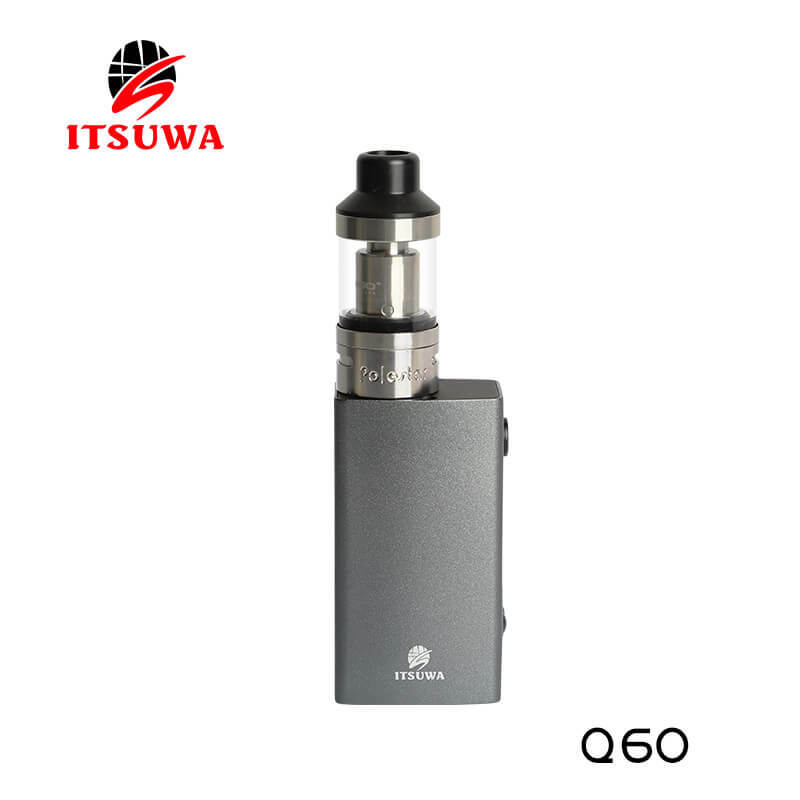 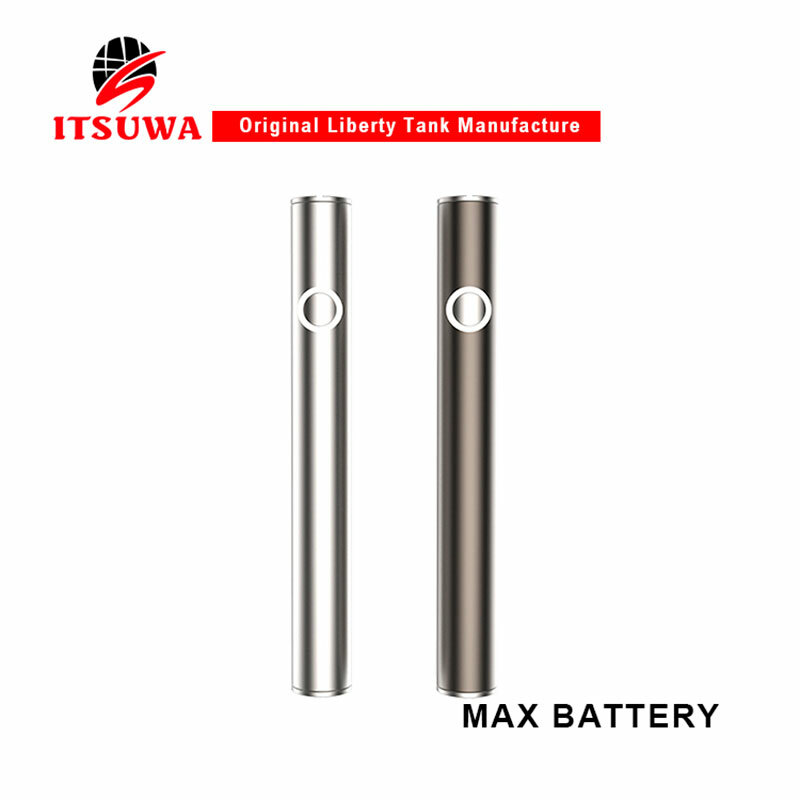 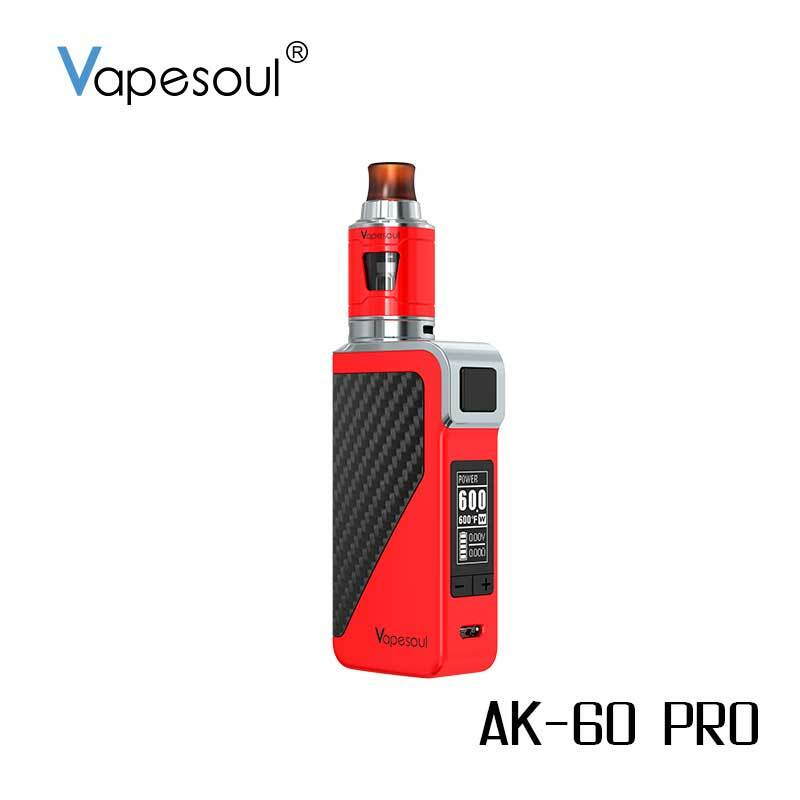 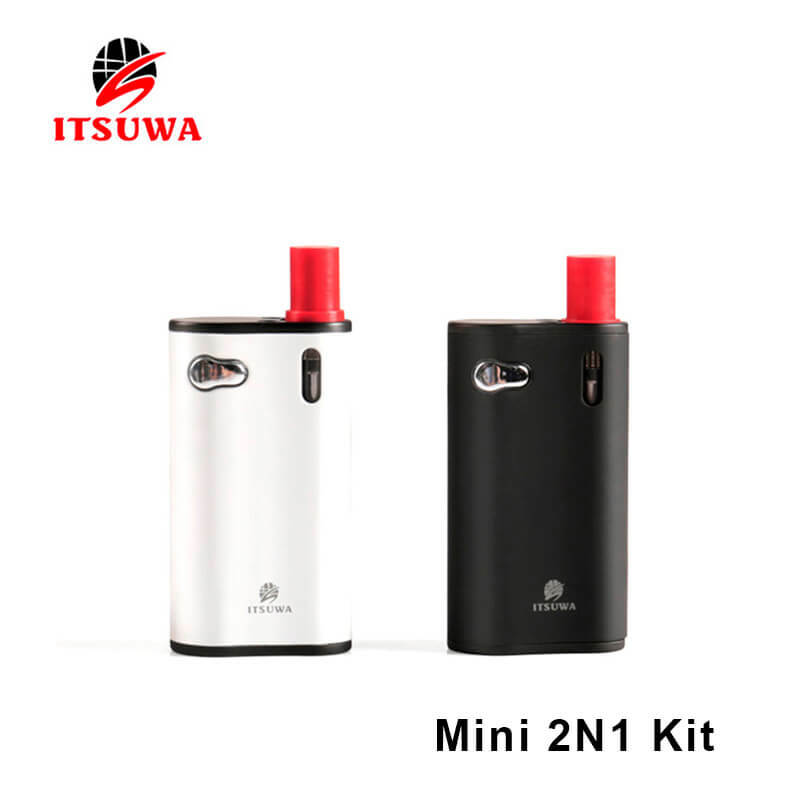 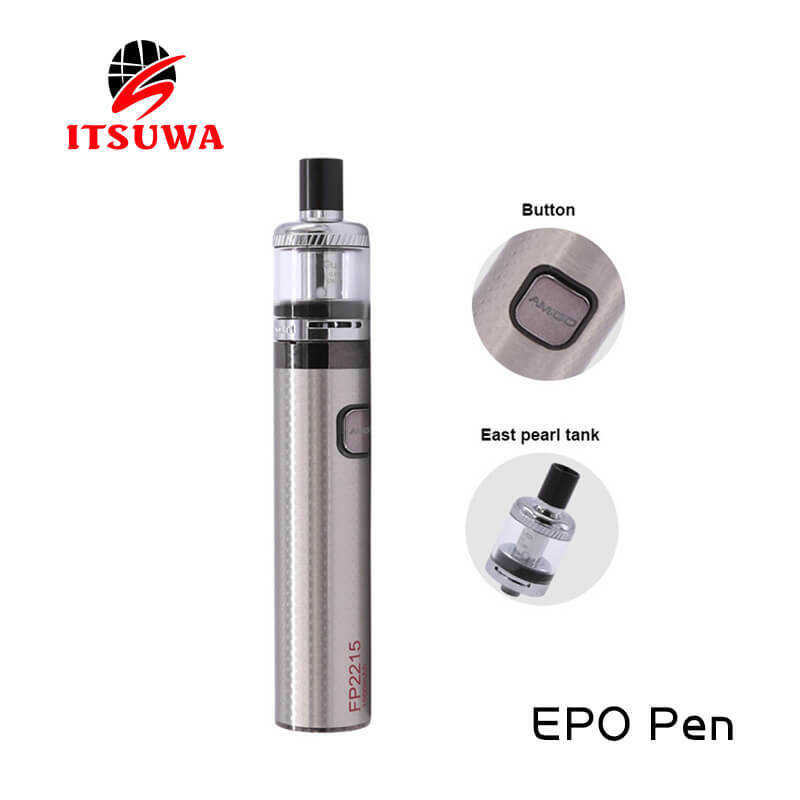 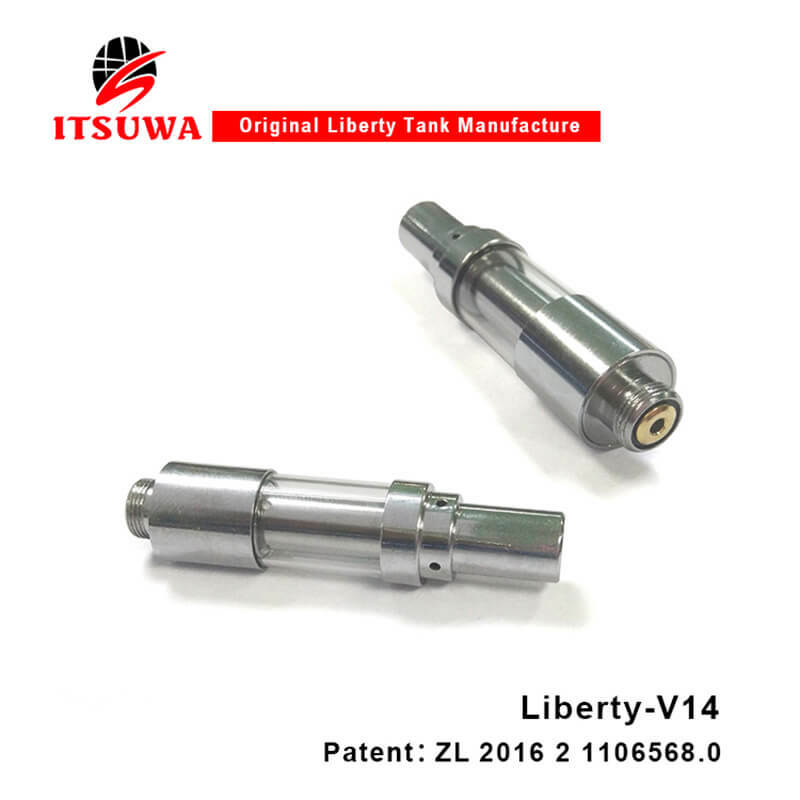 Blog of Vaping technology. 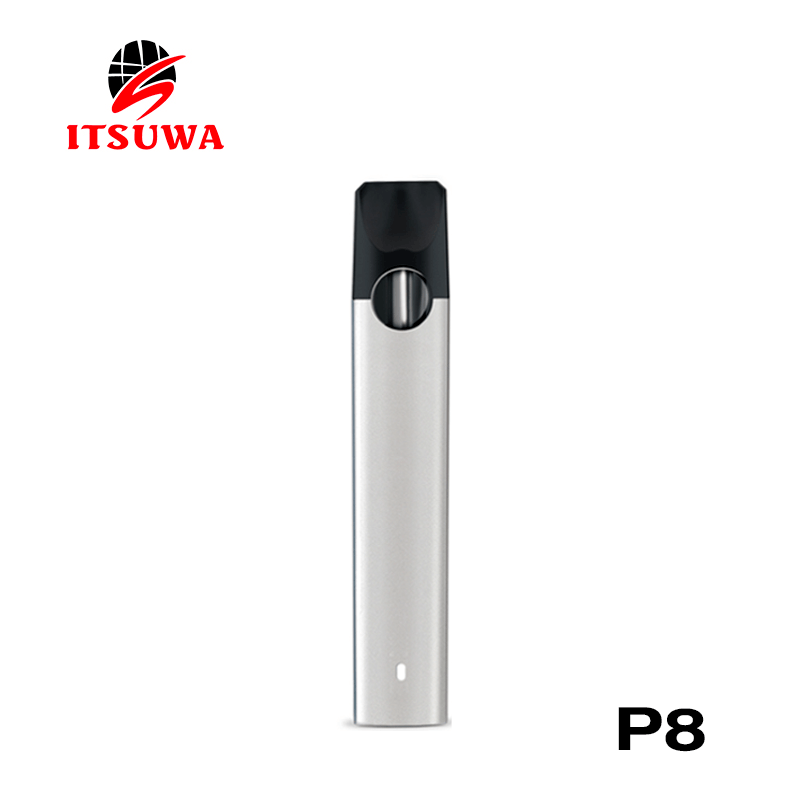 We just share the interesting useful information. 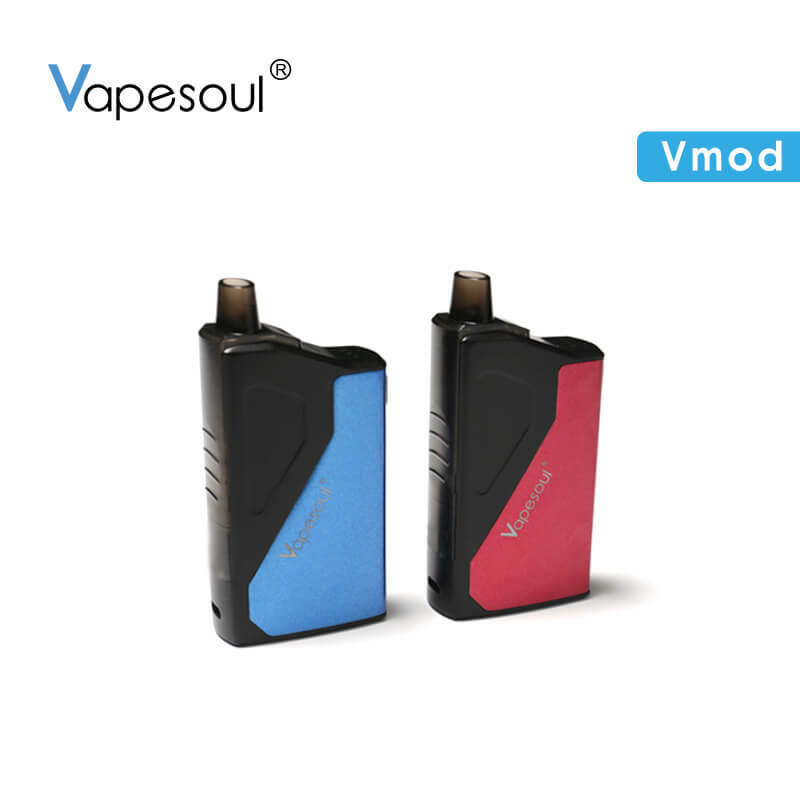 An Ultimate Guide to Box Mod Vaporizers: Are they Different from the Traditional E-cig?